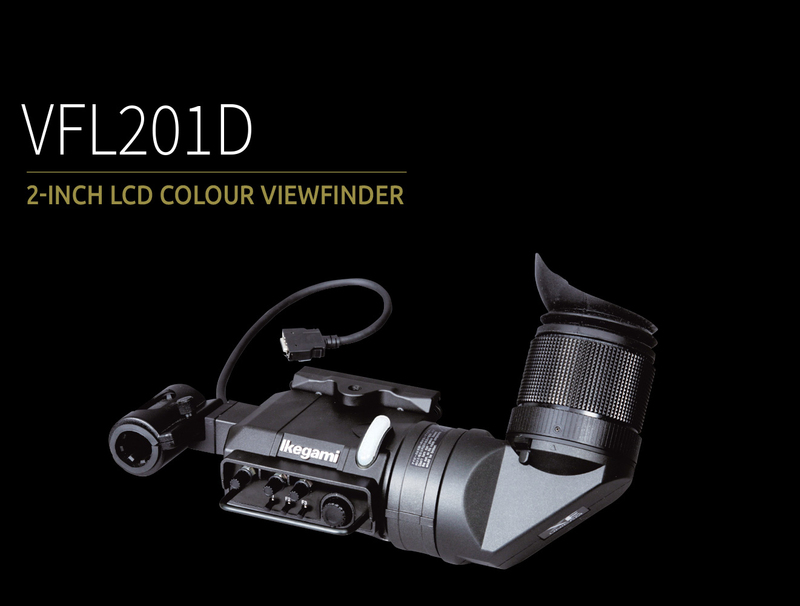 The VFL201D is a 2-inch LCD Viewfinder developed for UHK-430. It uses a QHD LCD Panel with the resolution of 960 horizontal pixels and 540 vertical pixels, and allows full colour and high resolution video monitoring. They apply the new Focus Assist function that supports accurate focusing in both 4K and HD modes. The digital interface allows access to the camera menu from the Viewfinder.